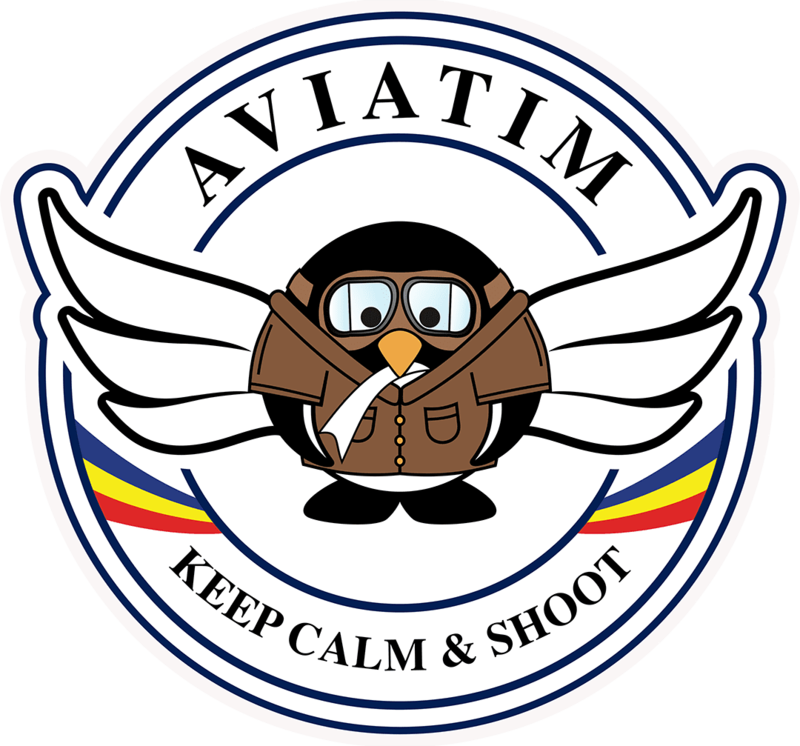 One of these past days I read some not surprising, yet interesting, news regarding the purchases for the Romanian Air Force. 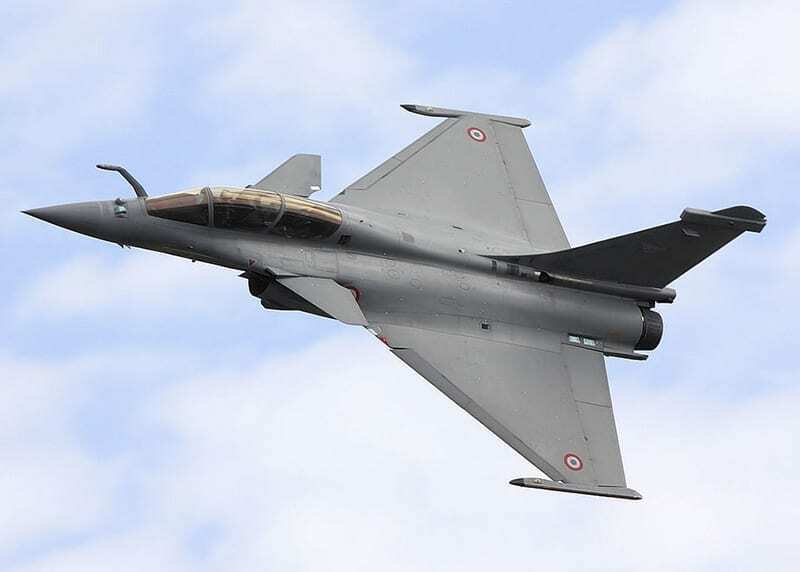 Apparently the officials of the Ministry of National Defense are taking into consideration the possibility of purchasing another dozen F-16 airplanes, according to France Press and Digi 24. Thus, old disputes will be re-ignited (if they have ever cooled down), talk-shows and “experts” who know it all will have yet another subject to talk about. It remains to be seen where the planes will be bought and if they will be second- or third-hand, but I don’t really think it will make any difference. The most important aspect, in my opinion, id for the Ministry to make the purchase and, moreover, to modernize these aircrafts. This way, at least, Romania will have an Air Force, as the Mig-21s Lancer will be retired in 2018, or so they say. The press has been quite full of opinions for or against this idea. Personally, I don’t think it’s such a bad idea for the following reason: in order to defend its airspace, Romania needs 4-5 squadrons (a squadron in the Romanian Air Force consists of 12 aircrafts), resulting thus a necessary of 60 aircrafts. 60 new aircrafts need weapons and munition, training the operational personnel and last, but not least, modernizing the air bases. And this endeavor would cost our country lots and lots of money…money that Romania does not have at the moment because of various reasons (I will not go into details, but the lack of money could be due to the necessity of building new prisons). 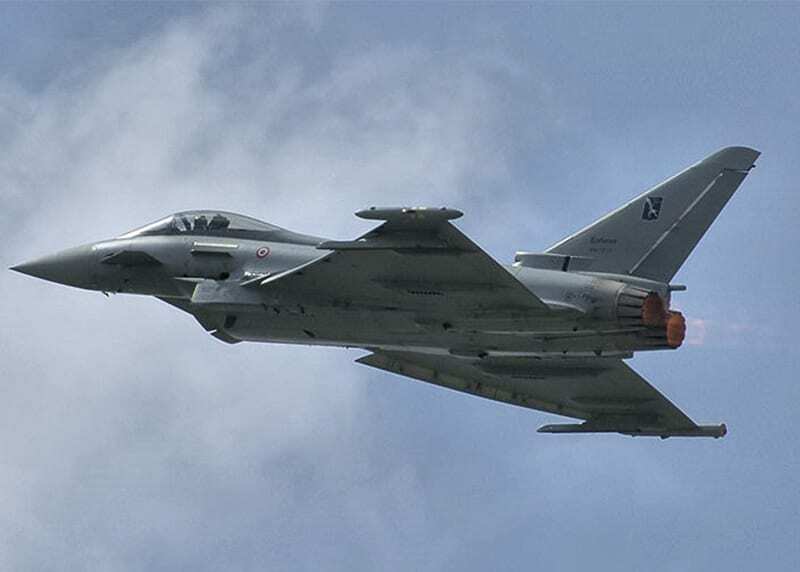 Then, there are those who wish Romania would buy aircrafts like the Rafale, Gripen or Eurofighter. Yes, I know, they are good and, moreover, new, but they are very expensive and also have a few unresolved shortcomings. The most important argument against them is not necessarily this fact but that the F-16 is a well experienced aircraft and we know what it is capable of. I wouldn’t venture to say the same about the previous 3 aircrafts. What can we do? 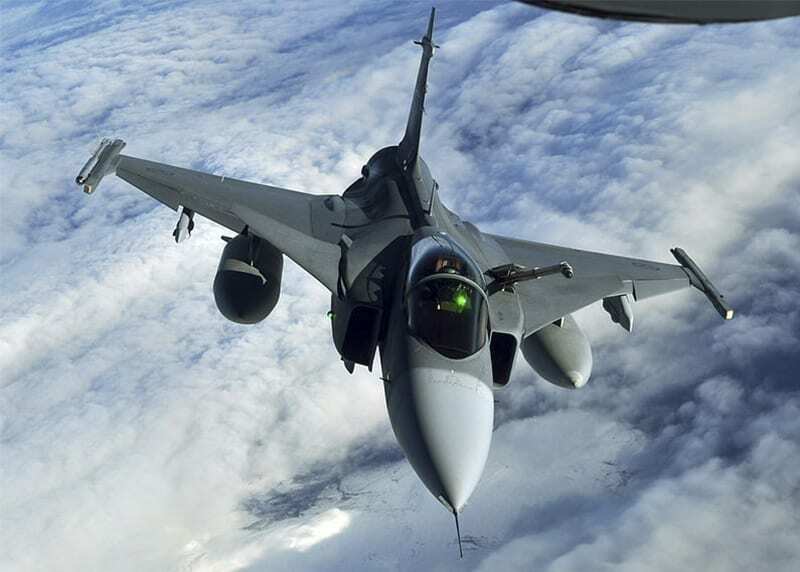 What if Hungary and the Czech Republic have each 14 Gripen? They are indeed new. But if we think harder we will realize that in the new regional context involving our “friendly neighbor from the East” those 14 aircrafts will not make too big of a difference. In an armed conflict the antiaircraft is the first defense line and if it is a poor one, the rest of the defense lines are certainly doomed. Maybe you will remind me of the offset. It was an “extraordinary” failure from our government (minutely detailed by the press). The problem is that, at the moment, we cannot really afford to think about what it could have been. The pressing matter is to do something in order not be caught by surprise, especially now, when significant conquerors’ tendencies are manifested not very far from our country (well, these tendencies never left our “friendly neighbors” in the past 200 years, but Europe has been too dully asleep too notice). History has taught us, countless times, that alliances are the first to break in case of a conflict. At present, Romania is in a similar situation as in the beginning of the Second World War. Our country has allies, but they are pretty far away and if we take a good look around us we will see Hungary that still dreams of the Great Hungarian Medieval Kingdom and defends a Russia who changes borders with its tanks (maybe they ran out of napkins and pencils); also Serbia that still looks up to its Big Brother; Bulgaria, although a NATO member, cannot really give us a helping hand; Turkey ruled by Regep Erdogan, our nowadays “sultan”; the Black Sea, dominated by the Russians. Our only trustworthy neighbors, although I never thought I would say this, seem to be the Ukrainians who got a good shake from fate and woke up from their slumber about one year ago. But for these we are pretty lonely…with a familiar sensation of déjà-vu.